Etsy Mini’s have been around since before we started selling on, or blogging about, Etsy. In fact, we wrote about using them and did a video like this almost five years ago right here on EverythingEtsy.com . A lot has changed during that time, but the incredible usefulness of the Etsy Mini is one thing that has stayed the same. If you’re not familiar with the term “Etsy Mini”, it’s essentially a customizable bit of code you get from your Etsy shop dashboard that, when placed on any other website such as your blog, will display the latest and greatest from your Etsy shop. Sweet! Etsy Mini’s work great for blog sidebars and even for creating an entire page to display your items as a quick version of a “My Etsy Shop” page on your own site (where you can control the adjacent content). The video we did for that post back in 2009 was hosted on a free service that has since (apparently) gone away, which means the video was lost. No worries, we made a new one. And to show just how much better we’ve gotten in five years, we were able to increase the length of the video from 4 minutes to 9 minutes plus! Five years ago we read that shorter videos were the way to go. That’s what people wanted. So we did our best… but often felt rushed. In the five years since then we’ve learned a thing or two about the value of free blog posts, videos, and such… specifically that they have no value if they don’t actually teach you what you need to know! So we threw the time limits out the window and now focus on just being helpful! If you would like to know how to put an Etsy Mini on your blog or website, this video will show you. And if you still have questions, lets hear them in the comments! Thank you for the video, you made it very easy to do! Thanks for the video, but can you turn up the volume on it next time? Was very hard to hear. Bummer about the sound… I used to have a laptop that I could NEVER hear videos on without headphones. So when I bought a new one I was all into the sound, I went through the store playing the same movie clip over and over to compare. So I ended up with a computer with great sound. Side effect is that I thought I sounded clear and the volume was perfect! Ha. I can’t believe how narrow minded I can get. I forgot my own previous computer! Next time I will turn up the volume a little. Sorry for the frustration. I love the look of Etsy Mini, but had some issues with it – it slowed my site down a lot. When I ran a few reports testing site speed Etsy Mini was one of the culprits. Any advice or info on this??? 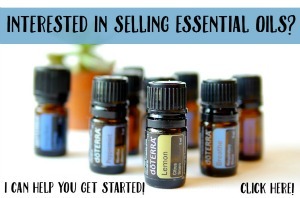 Thank you for sharing this, it is a great tool! 1. Was that consistent over time? Sometimes any particular service can have some issues and slow down the page dramatically. It happens to us with various ad servers and with social media sites (our site reaches out and pulls in information from Facebook, Google+, Twitter, StumbleUpon, and more with every single page load) I would assume that Etsy puts sufficient bandwidth behind the Etsy Minis to serve them quickly so it might have been a short term issue. 2. Was the page load visibly dramatic or more something you got from Page Speed? Going for a high score on Page Speed can be a challenge if you have much dynamic content at all (by dynamic I mean it uses API’s to reach out for information or content from other sites, like the Etsy Mini does). I checked ours recently and we had dropped from an 85 to a 78 and I was mad about it. To make myself feel better I checked the New York Times website… they were dismal at a 45, but they get plenty of traffic, so I would use that tool as a guide, but unless you have ultra high speed internet at your house, I would use your own experience as the primary guide of page speed and services like Google on occasion to check for errors. 3. How big was the Etsy Mini? This shouldn’t really matter, but a really large mini with the larger size pictures could take longer. Again… I really don’t think that would matter. Finally are conflicts on the site. It could be some plugin or other code is fighting against the Etsy Mini code somehow. If you’re into Page Speed you might have minification plugins which could kill the code or other plugins could conflict. Test that by disabling plugins one-by-one. If you have a cache (W3TC or Super Cache) you need to clear it for each test to be sure you’re looking at a fresh version of your site. More answer than you bargained for? It happens to me all the time, sorry! Great video, thanks for putting that together! I’m fairly new to blogging so still learning the ropes, do you have any suggestions for something similar on a wordpress.com site? It’s been awhile since I was in a WordPress.com site, but I thought they also had Widgets which accepted HTML, as does Blogger and most other blogging or website platforms. I think you can do it the same way? Let me know if not and I’ll take a look. Are you sure you were in an HTML ready place? A text widget is normally HTML only, but it’s possible that a plugin could exist that would make text widgets visual… in which case you would probably see editing tools such as bold, italics, etc. Do you see anything like that? You could also try copying with Ctrl-C and pasting with Ctrl-V because sometimes the copy/paste function using the mouse does funny things. I am having the same problem as Stacy. I am using wordpress.com. 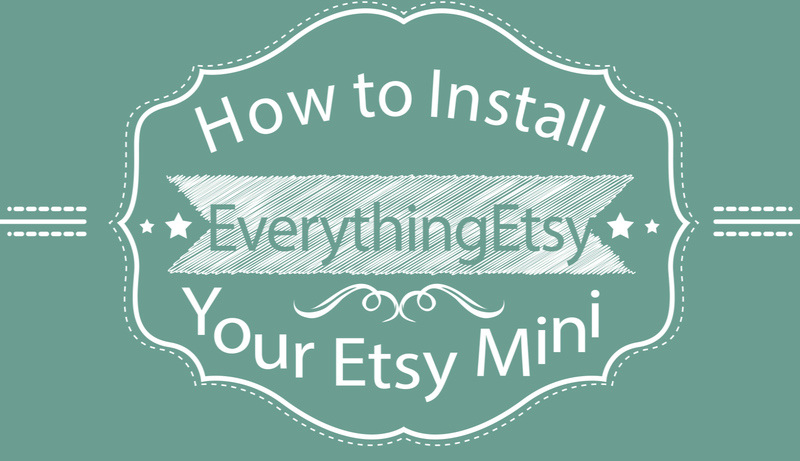 From what I can tell with quick research, it appears that you can use the Etsy Mini on a Blogger blog. These types of restrictions are one of the key reasons we suggest that you are better off with a self-hosted WordPress installation. That leaves it up to you to think for yourself and say “I trust any code I get from Etsy.com” (not from the forums, but from Etsy the company) and put that on your site. There are code snippets out there which can break a website but if you only install code from trusted sources, you’re 95% safe. 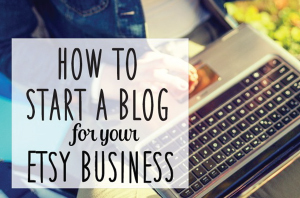 For the success of your long-term efforts, I would suggest a self-hosted WordPress blog. We’re beta testing a service which provides this (handled directly by us), so email me at tim @ everythingetsy.com if you want some help. Would this be only for a wordpress.org blog and not wordpress.com? I tried making the mini on a new page, but when changing from html to visual, it is blank. Any ideas would be very much appreciated. Thanks for the useful video! Thanks for this easy to follow video. I just took the leap of faith and opened a shop last week. Can’t wait to add a mini shop to my website. Thank you for sharing! This was super easy to do and I am ready for my clients. Any way to filter the etsy mini javalet? I’m trying to only display items on a new list I have in favorites. Hi Thanks This worked like a charm! It was a very clear video. works very well on wordpress.org.